Placebo is a lot like Muse. I mean, here are two bands that were actually considered kind of cool when they first released records, but then very quickly became naff and boring as their popularities burgeoned. It’s easy to forget how good Muse sounded when its debut album Showbiz came out in 1999; likewise one shouldn’t discount the quality of Placebo’s first eponymous studio album released in 1996. The problem was that both bands have pretty much coasted their entire careers, putting out records that sound near enough identical to everything else they’ve done. The unfamiliar has become all too familiar. 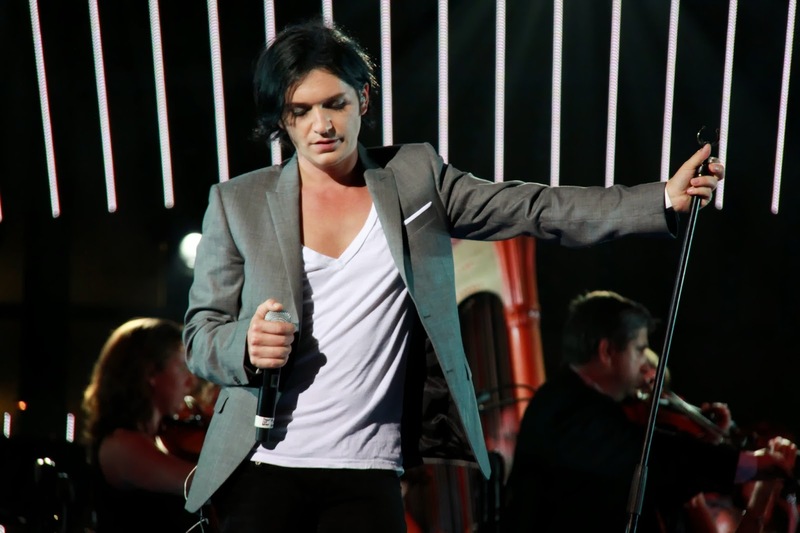 Placebo’s lead singer, Brian Molko, was such an androgynously pretty specimen of a young man when he started out, evoking the glam-rock splendour of Bowie during his 1970s heyday. Now a middle-aged recovering heroin addict, Molko ain’t what he used to be, and Placebo is just some band that puts out interchangeable records every few years or so. However, much like Muse, they’ll very occasionally release a single that makes one remember just why we all liked them at one time or another. Loud Like Love exemplifies what I’m on about.